Penny (auctions) for your thoughts? 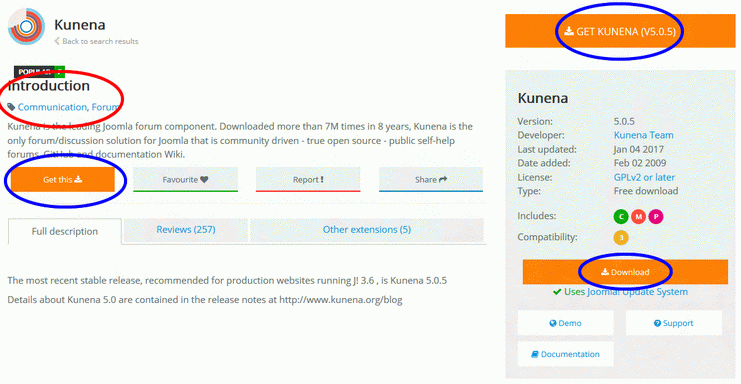 We have emphasized on the Joomla! versatility numerous times in the past, it's no surprise that anyone can build any type of website using it, however today we want to address the trend of online penny auctions. There are but a few people in the world that can resist a good bargain; with that concept in mind, we have developed Penny Auction Factory, for those entrepreneurs who wish to venture into a long term, sustainable online business. So how does a penny auction site work? Typically, a penny auction represents a type of auction that requires a participation fee from its bidders, in the form of bid packages or bundles. The name 'penny' stuck through the ages because, originally, each bid raised the auction closing prices by 1 penny. Of course, there are a lot of variations nowadays, however most webmasters prefer to keep the original recipe for success. The mirage of this unique type of auction draws many users to spend good money on multiple deals that often seem preposterous, like brand new Mac books for less than $30. This is why online penny auctions are both fascinating and overly-criticized, mainly because not everybody agrees with the idea of gaining something valuable without putting an equal amount of effort into it. Vouchers, necklaces, cameras...and the list goes on! Coupons or vouchers have been around since 1886. The first company that ever used such an interesting marketing strategy was Coca-Cola, but nowadays vouchers can be used in many other industries like health care, travel, fashion, etc. Gift cards, on the other hand, have only been around since the mid '90s, however have become an essential part of the holiday season. Loathing the idea of hunting for relatives' X-Mas presents? Get them a gift card. No idea what your partner's measurements are and their birthday is coming up? Present them with a gift card and send them shopping for the items of their desires without you even breaking a sweat! seller accounts, as well as the listing fees for basic and/or featured auctions. Yes, a $1500 laptop CAN be listed for only $1, while being perfectly legal. The success behind any popular penny auction site consists in the users' engagement towards the "art" of bidding; as long as there are, for example, 200 bids on an item that would ultimately increase the respective item price even by $0.5 per bid, the final acquisition price becomes irrelevant. The key to a long term financial success is to keep the business attractive for users and exposed online by investing in ads for search engines, Facebook, Instagram, and other mainstream social platforms.Most educated administrators stress on a deeper understanding of the rules and recommendations for responsible bidding, thus answering to criticism that may occasionally arise. 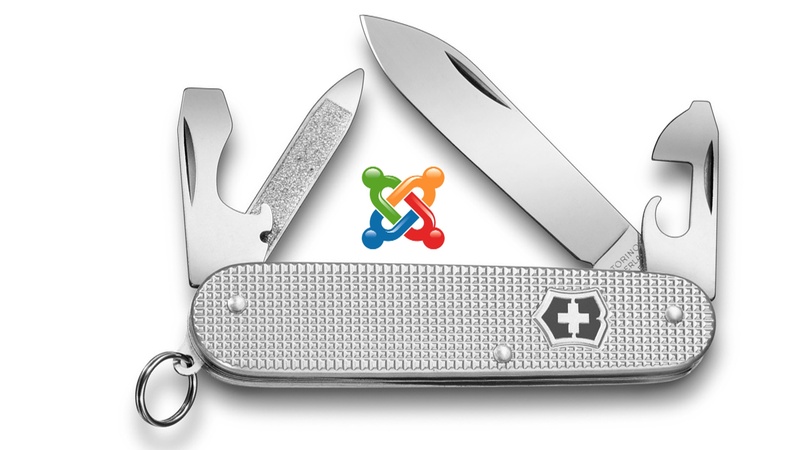 Part of the appeal of Joomla! CMS lies in the fact that it is such a simple, yet robust, software program. 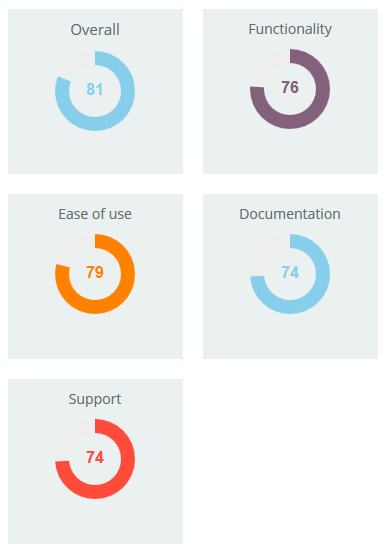 User-friendly for even the least of the tech savvy, anyone can download the free software and create whatever they desire, including simple web pages, fully operational photo galleries, all the way up to a complex and effective organizational intranet. These plug-ins, also called extensions, allow users a way to expand beyond Joomla!’s initial offerings, and create a site that is tailored to their specific needs. There are literally thousands of different extensions available, with both free and paid options on the market. Many different extensions can be combined to create just the type of end product that’s desired. Statistics show how powerful and how effective images can be in generating social engagement. They can even be more engaging if accompanied and optimized with text that describes the image well or tell a great story behind the picture. The great thing with images that generate engagement is that they can really get viral with more likes and shares, which can create greater awareness about your business if your images are properly branded to establish and identify you as the source. Let customers tell your brand's story with their photos, video and social media posts. One great tools that many turn to is Dashtags, by Dashbite.com team. Amazingly effective and power-packed right out-of-the-box, Dashtags has been heralded for its ease of use, wide array of features, and the fantastic support provided by the engineers at Dashbite. For those who love photo sharing, Dashtag brings the much needed relief from managing photo galleries scattered across multiple places. The tool can instantly fetch and display tagged photos from sites such as Twitter and Instagram and also your images from your Facebook timelines, Flickr. 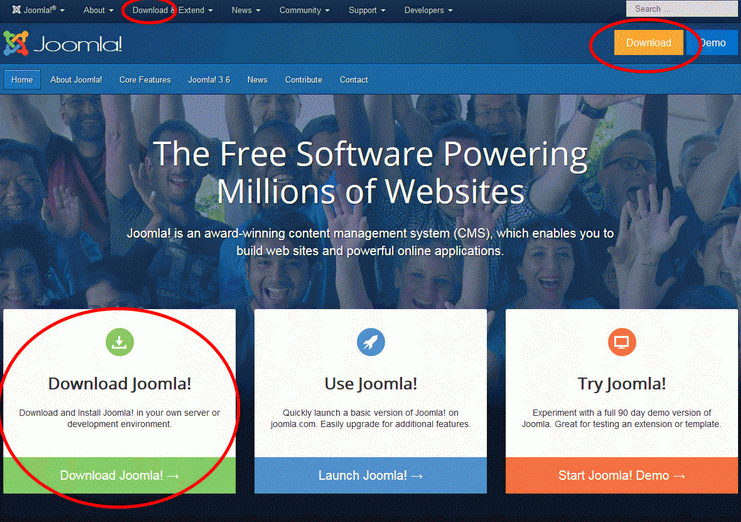 Any Joomla! website can thus receive dynamic visual content, including YouTube videos, that is automatically refreshed with future uploads. Dashtags supports a fully responsive photo display layout using a Bootstrap-style grid. Our layout allows you to configure the blocks width visible on different device widths, and will expand to fill up 100% of the available space. View the photos and videos from your social display in a beautiful pop-up lightbox which allows users to experience your content without leaving your site. Most of us have often been in a position in which we needed to fulfill a complex task using limited resources. Some of us adapt and navigate our way through the process, others rely on alternative tools to make their process easier.